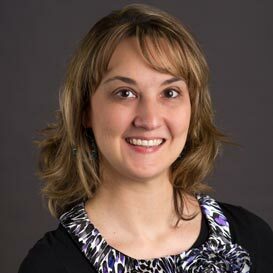 An article by Amber Wooten, assistant professor of diagnostic medical sonography and program director, was published in the journal Radiologic Technology. In "Work-Related Musculoskeletal Disorders in Sonography," Wooten analyzed the risk factors and preventative techniques for musculoskeletal disorders experienced by diagnostic medical sonographers. She concluded that while there are many causes, there are multiple ways to avoid problems. A summary is available online. 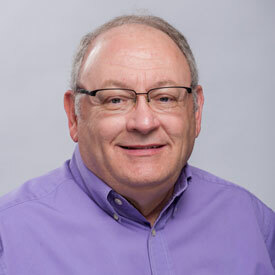 Dr. Gil Fowler, professor of strategic communication, recently presented a paper based on research funded by the Middle East Studies Committee. He presented “An Examination of Social Media Use in Journalism Education in Kuwait University” to the annual conference of the Arab-U.S. Association for Communication Educators (AUSACE) at Louisiana-Lafayette. Fowler also was invited to serve on the board of directors of AUSACE, which involves multiple countries. 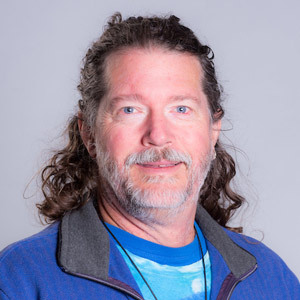 Dr. Paul Sikkel, associate professor of aquatic biology, is a co-author of an article published by Oecologia in its highlighted student research paper section. One of his former students at A-State, Joseph Sellers, is lead author of the study into the levels of infestation by gnathiid isopods and resulting mortality rates among the juveniles of three species of reef fishes. Findings suggest that gnathiids can significantly impact coral reef fish survival. 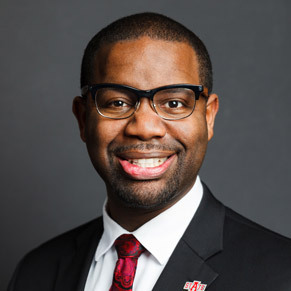 Dr. Maurice Gipson, vice chancellor, Division of Diversity and Community Engagement, was interviewed for a recent article by Insight Into Diversity. The article looks at the various approaches and techniques used by A-State and Kansas State in their programs to recruit and serve non-traditional students. Gipson said A-State saw a need for increased efforts after the number of veterans enrolled continued to grow. The article is available online. Congratulations to Dr. Anahita Izadyar, associate professor of chemistry, who has been recognized by the publishing company Elsevier for her professional reviews she contributed to its publications. 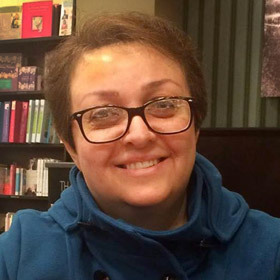 She received outstanding reviewer certification from three journals published by Elsevier, Electrochimica Acta, Journal of Electroanalytical Chemistry and Bioelectrochemistry. Izadyar joined A-State's chemistry faculty in 2012 after serving as a postdoctoral fellow at the University of Pittsburgh.